We have something to quench your thirst and appetite with coffee, pastries, salads and sandwiches. We proudly serve Starbucks at The Roasted Bean. The Roasted Bean is located in the Retail Promenade. Walk into the Casino and turn right just past Lobby Bar through the Atrium. Turn right past Heritage Steak towards OTORO. 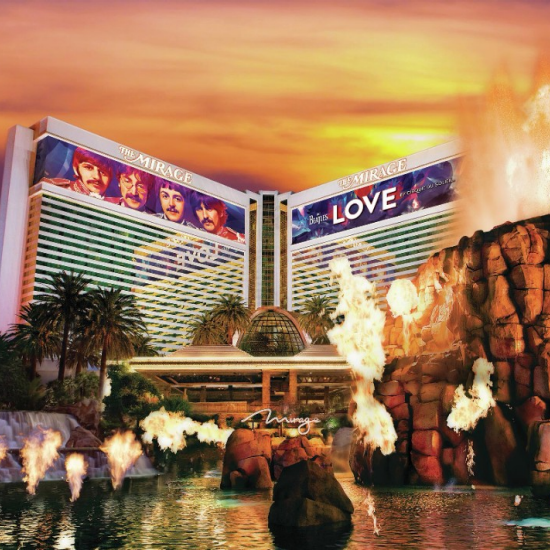 Turn left and walk through the Casino Floor to the M life Desk. Turn left and continue through Retail Promenade past Paradiso. The Roasted Bean will be on your right. Enter the resort from Las Vegas Boulevard. Walk through two bronze mermaid statues towards the Atrium. Turn right past Heritage Steak towards OTORO. 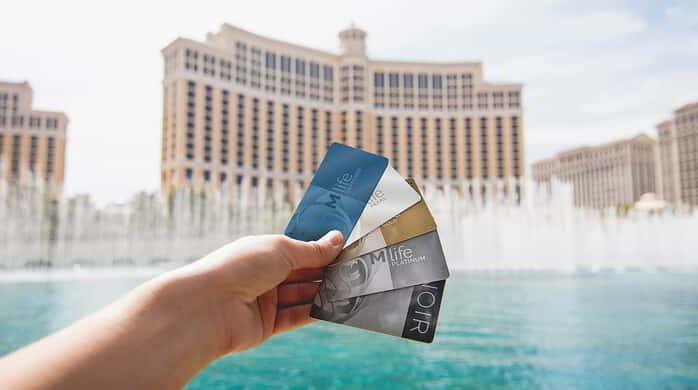 Turn left and walk through the Casino Floor to the M life Desk. Turn left and continue through Retail Promenade past Paradiso. The Roasted Bean will be on your right.